Directions: Go to guard gate and you will be directed to the property. Approximate size: 134490.00 sq. ft. 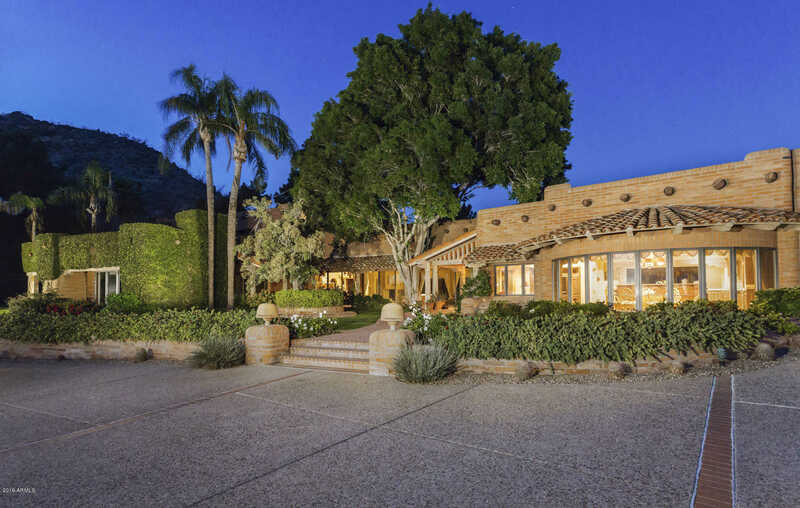 Please, send me more information on this property: MLS# 5715012 – $3,500,000 – 4502 E Moonlight Way, Paradise Valley, AZ 85253. I would like to schedule a showing appointment for this property: MLS# 5715012 – $3,500,000 – 4502 E Moonlight Way, Paradise Valley, AZ 85253.